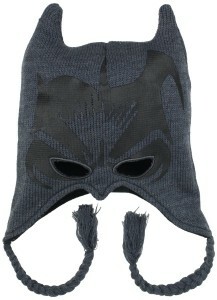 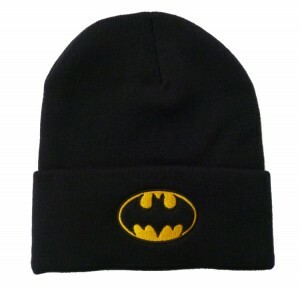 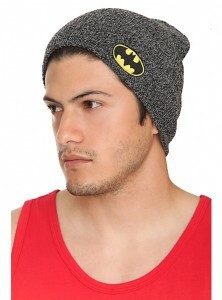 Beanies themed on superheroes and their costumes are quite popular among kids and even adults. 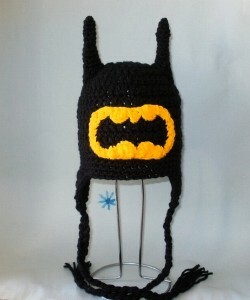 The Dark Knight, with his characteristic bat-ear mask, is quite suitable for this purpose. 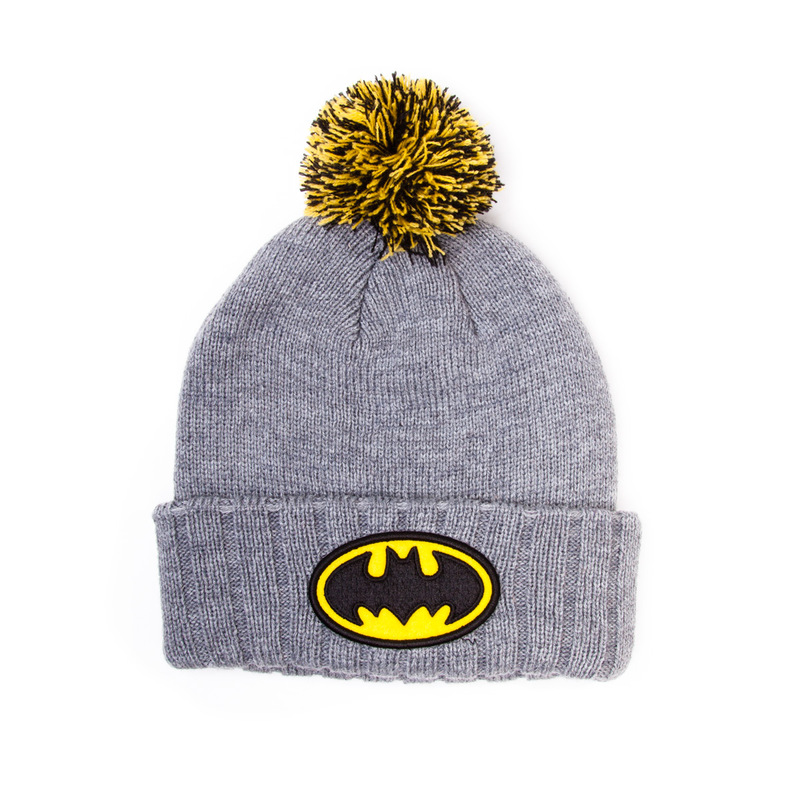 Simple black or gray beanies with the ‘bat’ logo on a side serve as a stylish fashion accessory for everyday use, while announcing to the world your devotion to the Gotham City Knight. 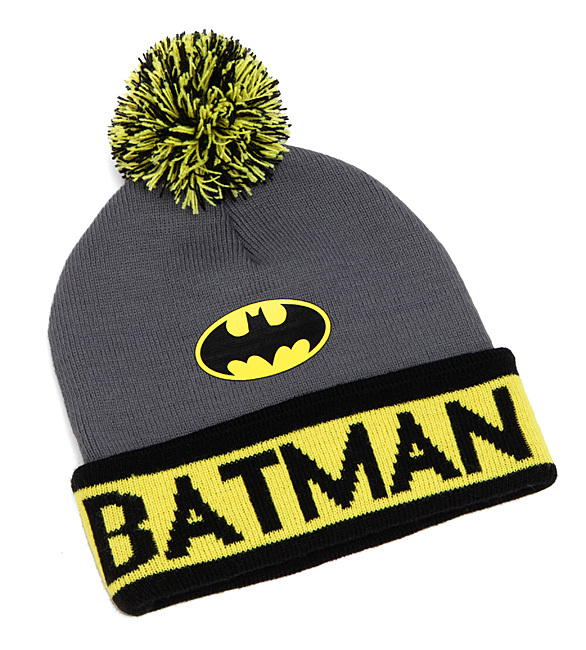 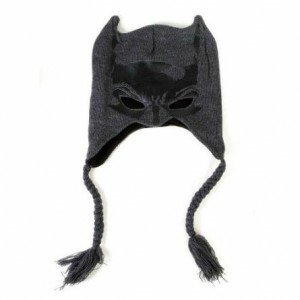 Here is a completely different style of Batman beanies, being designed after the superhero’s iconic mask. 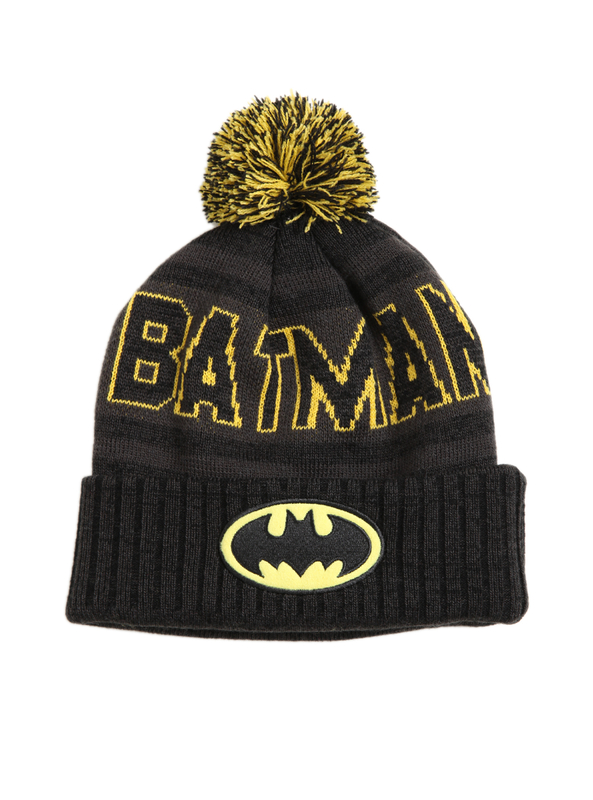 A black-yellow pom pom beanie with the same bat logo also looks great. 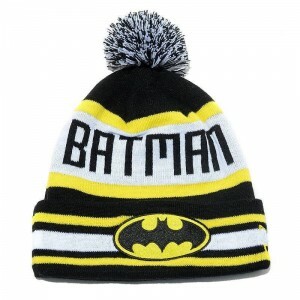 Some of them even has the word ‘Batman’ written in black or bright yellow for a more dramatic effect. 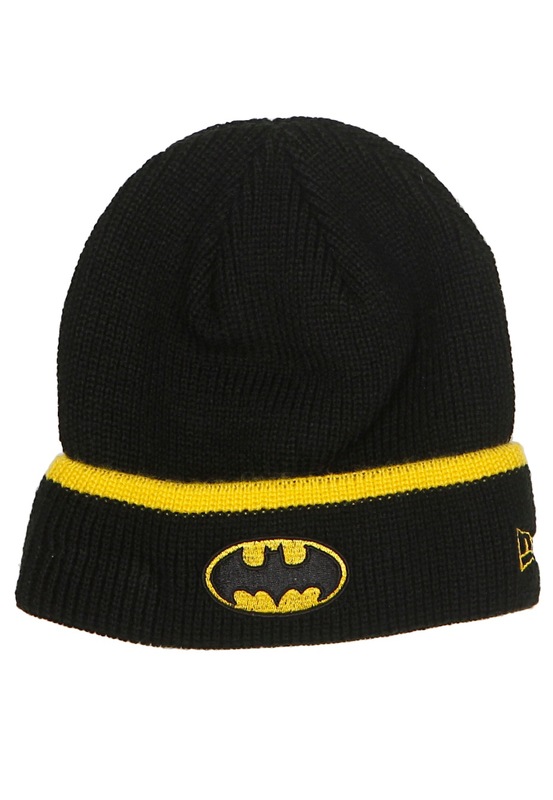 All the beanies are worked with black and yellow as the basic theme colors, while some of them also has a bit of white to brighten the pattern up.